You can shake up simple.....you're allowed. It doesn't have to be boring either. 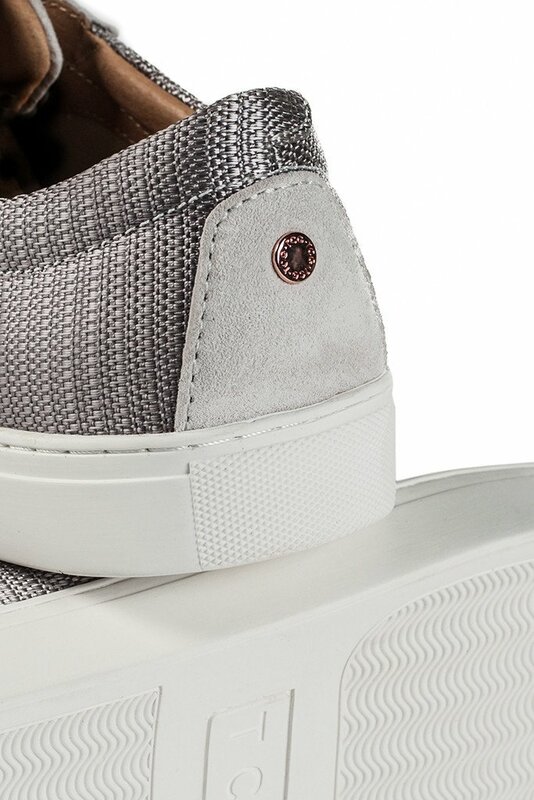 Such is the case with this color way of the Kennedy Sneaker from TCG Footwear. 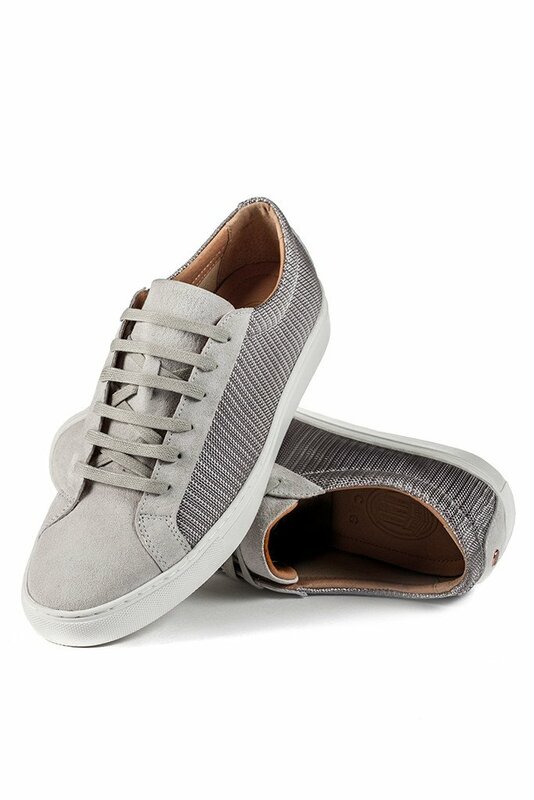 The upper is a combination of crisp grey suede and textured pewter grey textile for a nice neutral palette grayscale color way with enough interest to dress up or down. Lined in leather with breathable latex in the sole for comfort, this sneaker is a nice one-stop option to comfortably and stylishly take you from sun-up to sun-down this season. Available now at TCGFootwear.com.